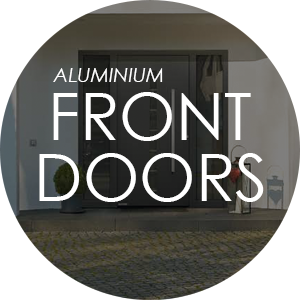 Aluminium is often a favorable option due to the metal's low density, meaning it is able to resist corrosion, making it a reliable, valuable and convenient asset when used in buildings and structures. 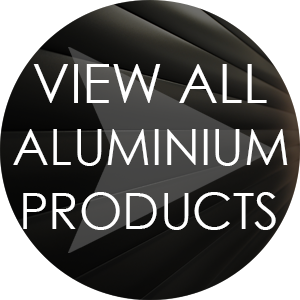 The Garage Door Centre now have a considerable range of aluminium products, ranging through both garage and front doors. We have been working with aluminium roller doors for years, however there are now options for aluminium side sliding and front entrance doors also. 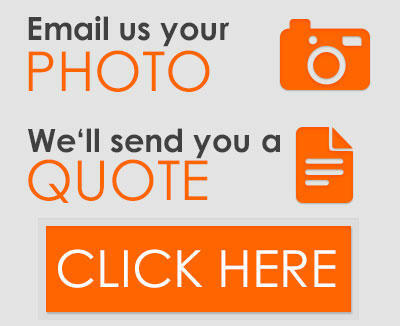 Follow the links below to find out more about our specific aluminium products. 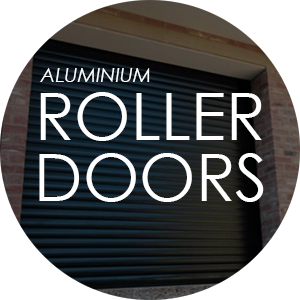 A convenient alternative to steel roller garage doors, aluminium roller doors consist of two foam-filled slats to provide levels of insulation that a single-skin steel door cannot. Unlike steel doors, aluminium roller doors are inherently quieter during operation, and in many cases, are easier to repair as the individual slats can be replaced. Roller doors are a convenient solution for awkward openings as they are one of the most versatile products available. Plus, with a huge range of colour finishes on offer, as well as a number of woodgrain finishes, their appearance can be made to suit a variety of properties and tastes. We are currently working with the most acclaimed brands in the UK, so we supply and install only the best aluminium roller doors with every fitting: Gliderol, SWS, Hormann, Garador and Samson. Aluminium front entrance doors from The Garage Door Centre are all completely bespoke for the perfect application and fit. From Hormann, the ThermoSafe and ThermoCarbon ranges consist of steel front entrance doors, both with excellent thermal efficiency thanks to their 73mm and 100mm thick door leaves respectively. Hormann's aluminium front doors are inherently strong, and are also both equipped with RC3 security features, as well as a 5-point locking system on the ThermoSafe and 9-point locking on the ThermoCarbon. The RD80 and RD100 ranges consist of Ryterna's higher end front entrance doors as their aluminium frames provide more advanced features than the steel RD65. With their 80mm and 100mm door leaves, both doors perform excellently in regards to insulation, with U-Values of approximately 0.65 W/m2K. Ryterna entrance doors are distinguished by their unique design features; these allow customers to choose a door with a pre-existing design, or can create one themselves. Rundum Meir's side sliding garage doors can be manufactured in a wide variety of sizes and materials, with one particular option being aluminium.